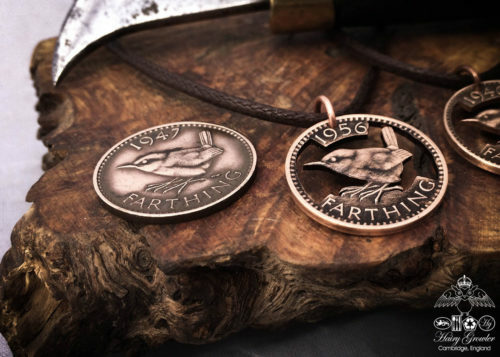 A striking set of cufflinks carefully handcrafted from a pair of half pennies and thrupney-bit thrupences. 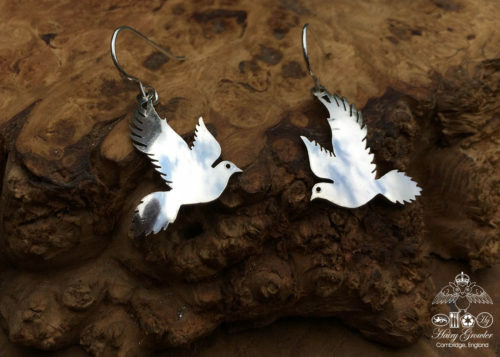 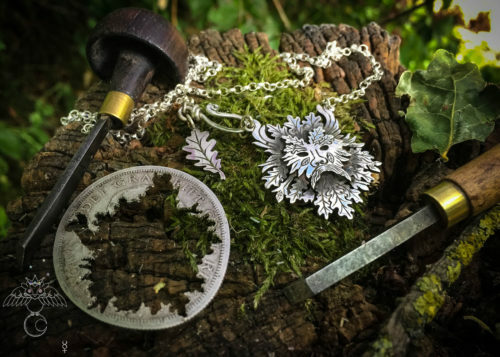 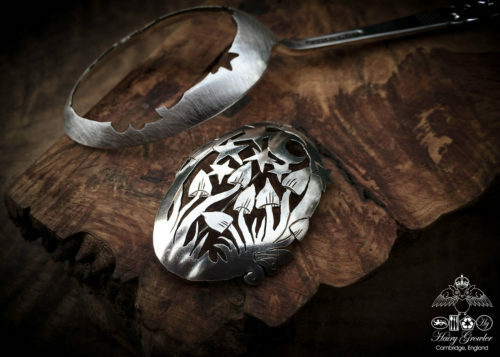 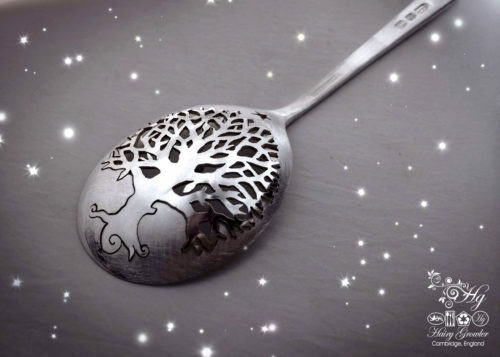 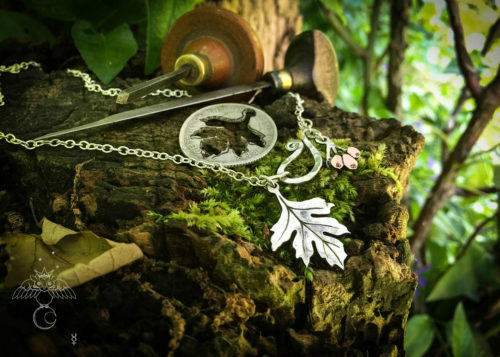 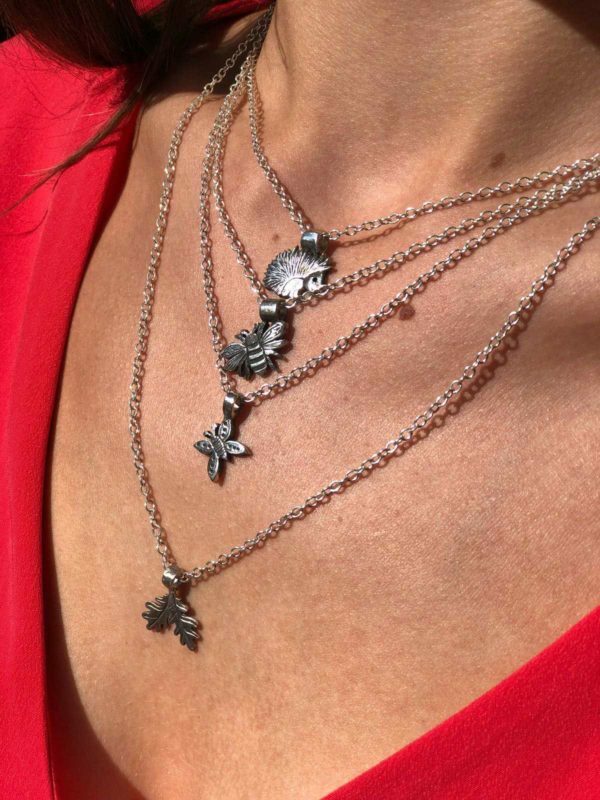 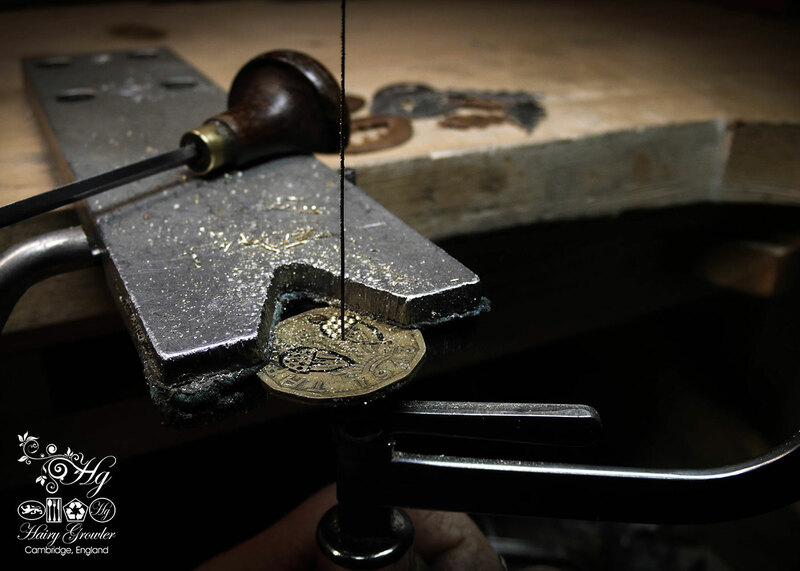 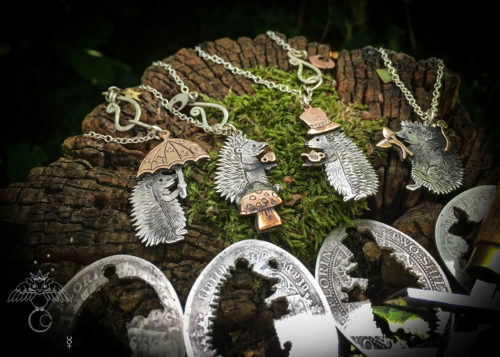 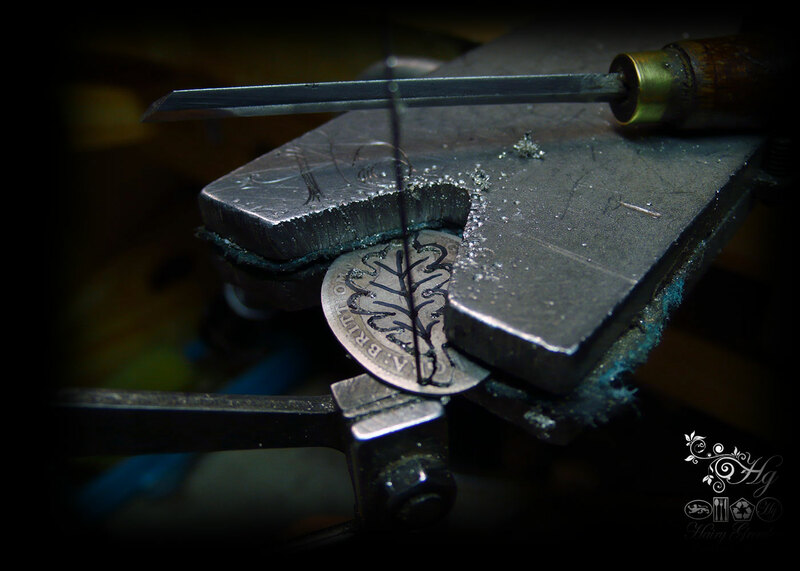 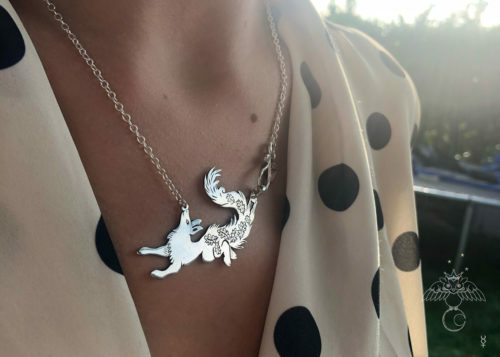 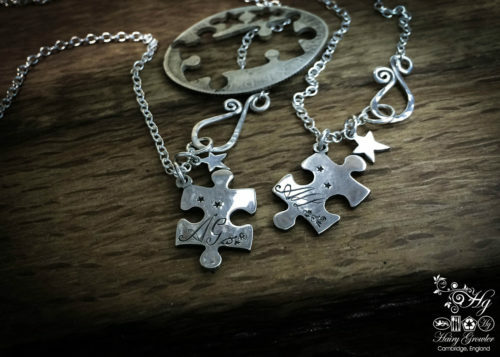 They are individually hand cut with a traditional jewellers saw from the old vintage coins. 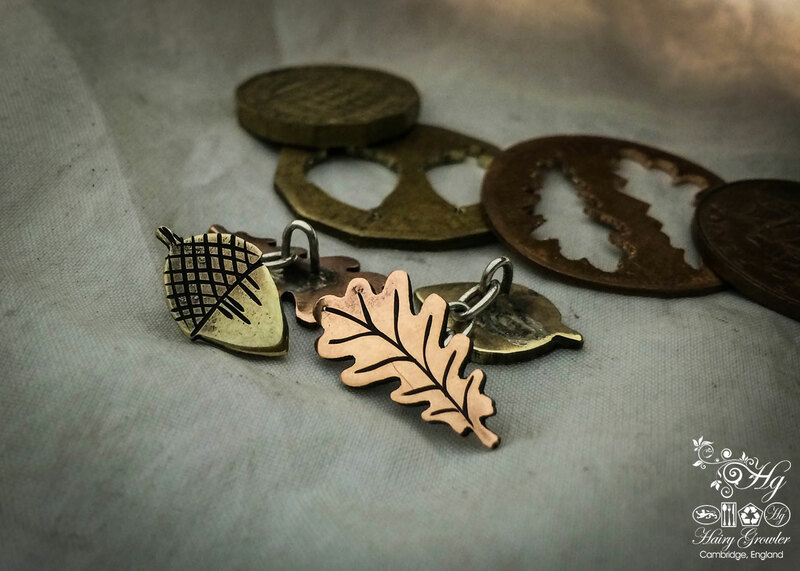 The autumn oak leaves are crafted from the flattened half pennies whilst the opposite side of the cufflink is the thrupence acorn. 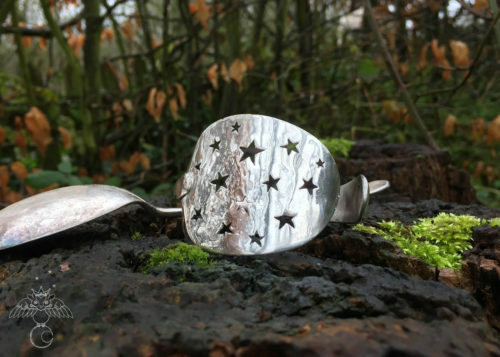 The cufflink chain is also completely recycled sterling silver made at the workshop. 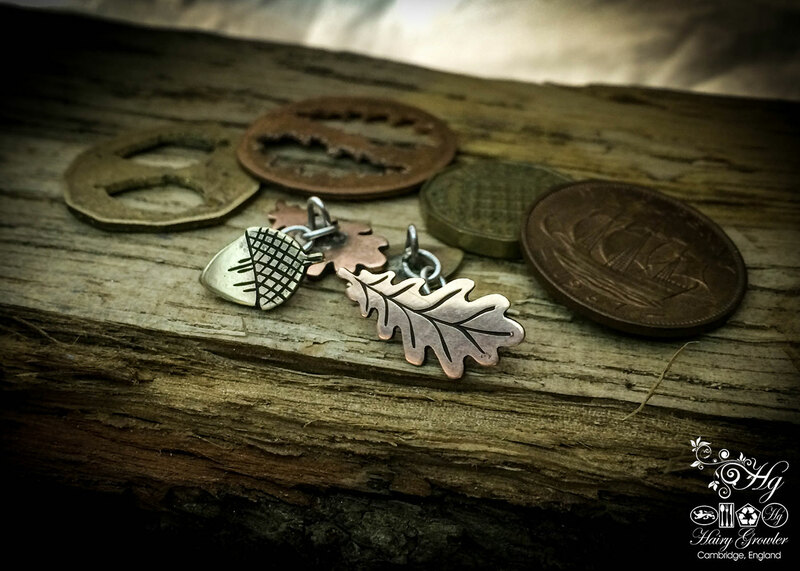 A wonderful set of cufflinks which perfectly demonstrate your love of nature whilst enjoying the knowledge that they have also been made with green, ethical principles and observations. 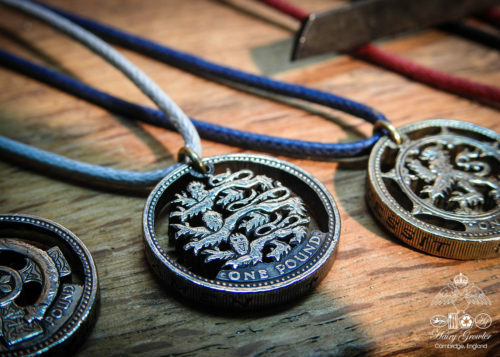 They come complete with the ‘off-cuts’ of the ‘donor’ coins which connect you with their previous history and recycled, green origins. 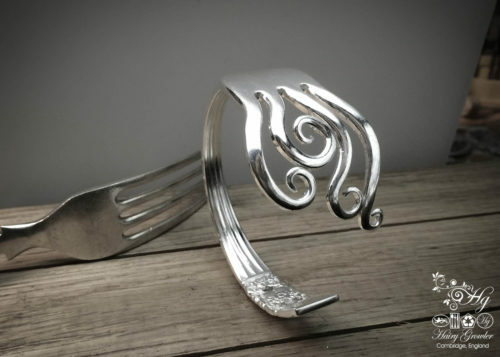 These little cuff links are brilliant.